Vote for Carolyn Homes in the Best of Bethesda Readers’ Poll! 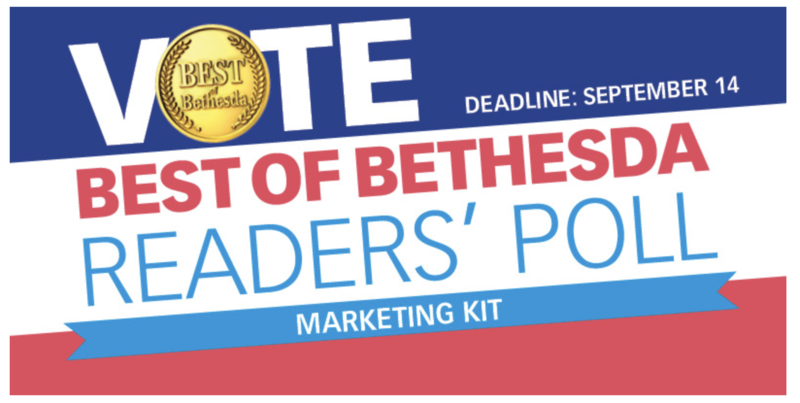 The Bethesda Magazine Best of Bethesda Readers’ Poll is now open! 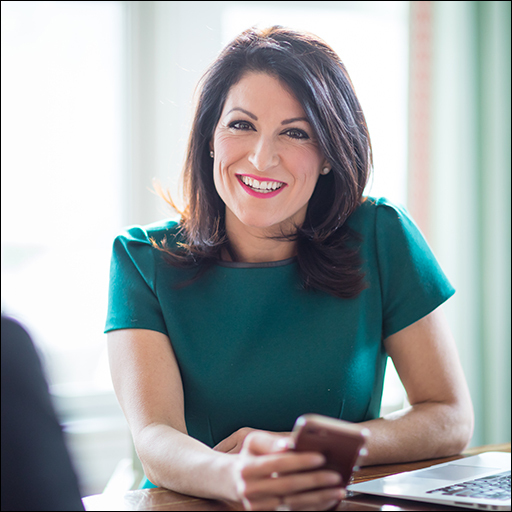 Help Carolyn Homes take home the top prize as Bethesda’s best realtor by casting your vote here: https://bethesdamagazine.com/best-of-bethesda-readers-poll-2019/.  The Readers’ Poll results will be published in Bethesda Magazine’s January/February issue and the winners will be celebrated at the Best of Bethesda party in May. The submission deadline is September 14.